Not only does it have to be good, it has to be secure. That’s the problem. And it’s now the problem with everything. Everything including cars. It’s such an issue, that the ICCE, the Engineering Conference on Consumer Electronics, is devoting its entire session to cybersecurity. 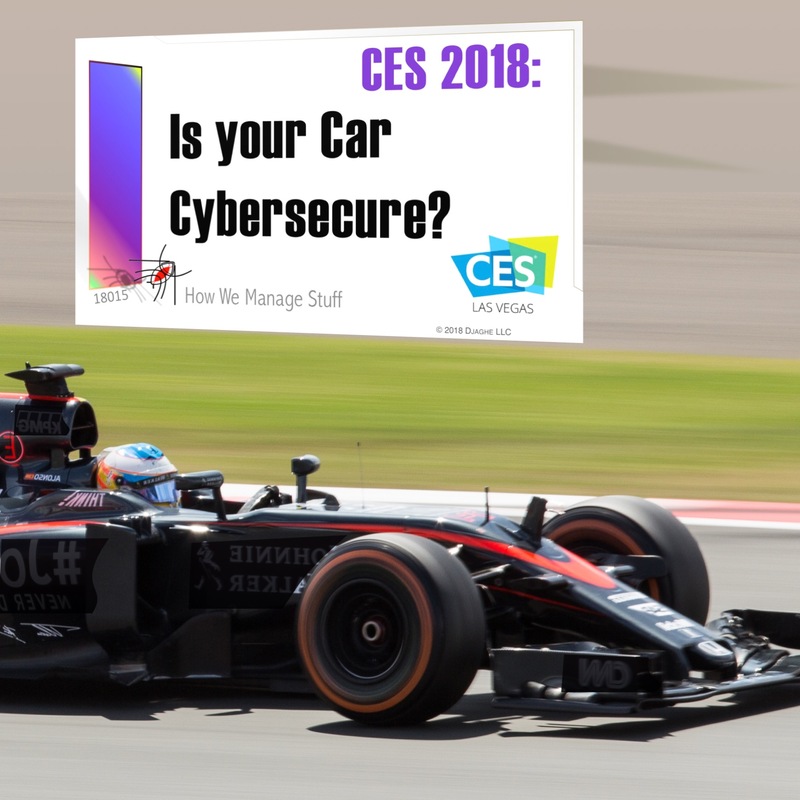 To bring attention to the important issues of automotive electronics, we have invited retired Formula 1 Champion Mario Sciocco to talk about his experiences with Automotive Cybersecurity. And to offer a bit of advice, just a bit, to our cast.